A Conservative parliamentary candidate has quit the party after being recorded supposedly plotting with the far-right English Defence League (EDL) to bolster his local support by intervening in a dispute over a local mosque. The Mail on Sunday filmed Afzal Amin, the then candidate for Dudley North, hatching plans with the EDL whereby he would take credit for calling off a planned march at the mosque in his constituency. In a video made by the paper, Amin is recorded saying he would announce his work to stop the march on the eve of the general election and promised to act as the group’s “unshakable ally” if he was elected. Tory sources say he chose to resign "after a period of reflection". Earlier on Monday, Tory defense minister Anna Soubry called on Amin to “fess up” and “go now” if he was found guilty of conspiring. In his personal blog, Amin said he had been “grossly misrepresented” by the newspaper, which had only played “minutes” of more than 27 hours of footage of himself and the former EDL leader Tommy Robinson. He added that he had included local Chief Superintendent Chris Johnson “from the start,” saying the discussions were only ever an attempt to dissuade the EDL from holding the rally. Johnson, however, confirmed he had spoken with Amin but said there had been no discussion of the planned march. Sources from within the party said they expected Amin to be expelled and removed as the candidate for Dudley north. 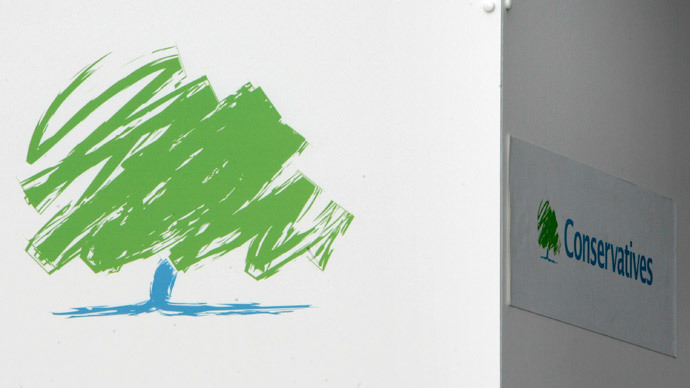 The revelations are a blow for the Conservatives, who are attempting to promote diversity in their West Midlands branches. Soubry told the BBC that if Amin is guilty he should leave immediately.